Bracket take it old school for the visuals to their single ‘International Baby’. The duo who consist of Smash and Vast took a break from the music scene after one half of the duo - Vast got sick and was diagnosed with cancer. Now that he's cancer free - Bracket are back and full of life. 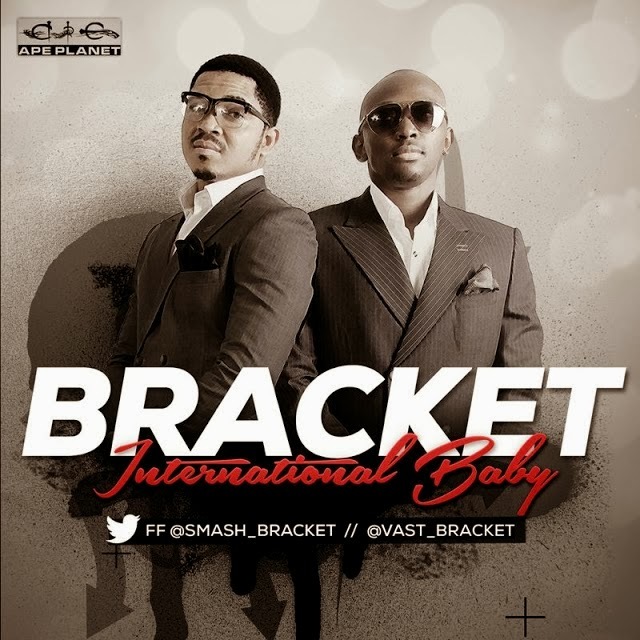 ‘International Baby’ is a bubbly, upbeat song from Bracket and will have you dancing immediately. The video was shot in South Africa - where they have a huge fan base by legendary director Godfather.